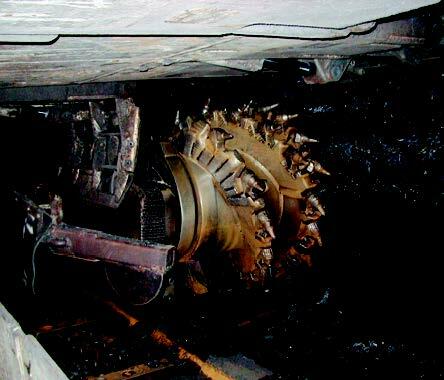 Longwall machine used to mine coal. 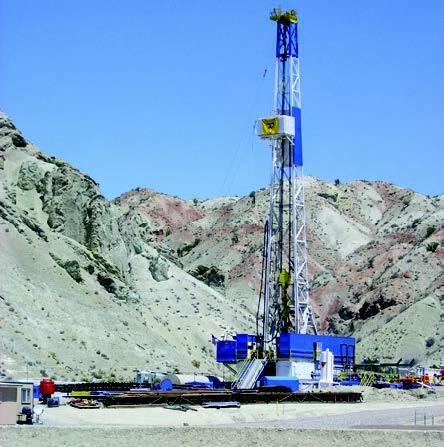 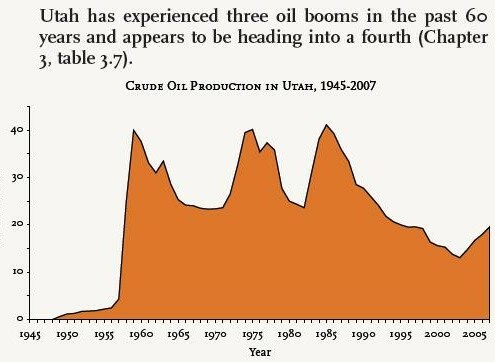 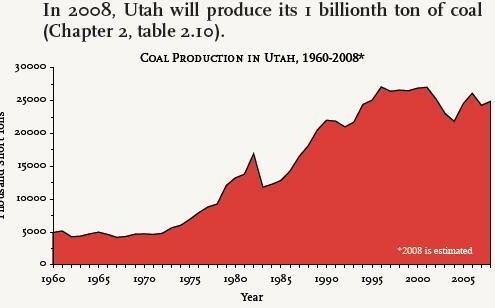 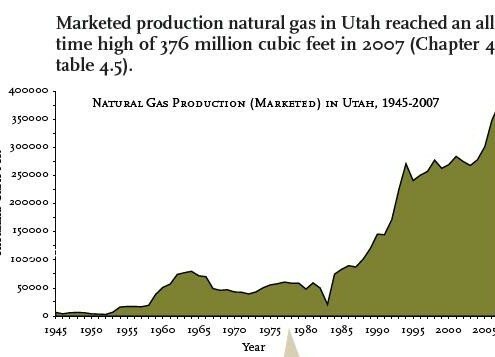 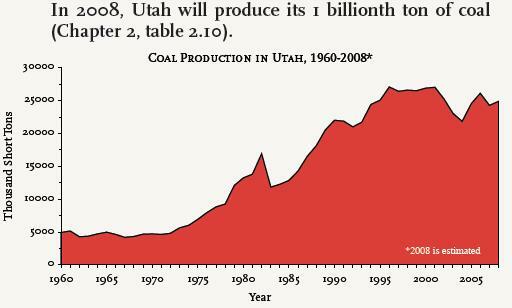 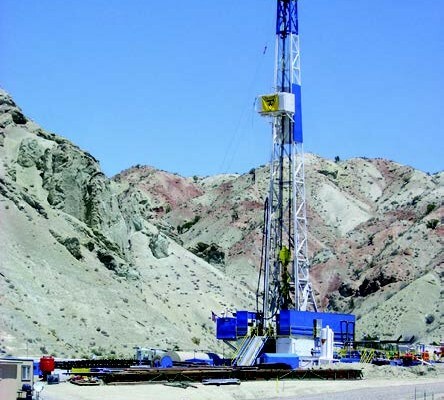 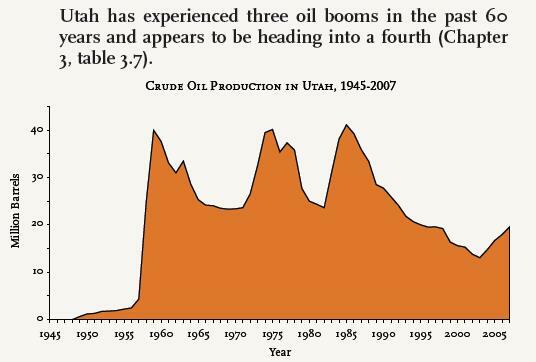 Have you ever wondered how much crude oil, natural gas, and coal is produced in Utah? 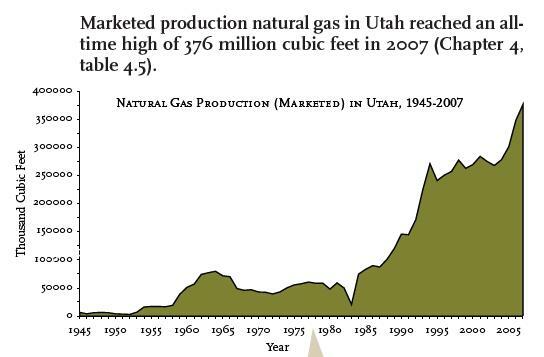 How does Utah’s residential price of natural gas compare to other states? 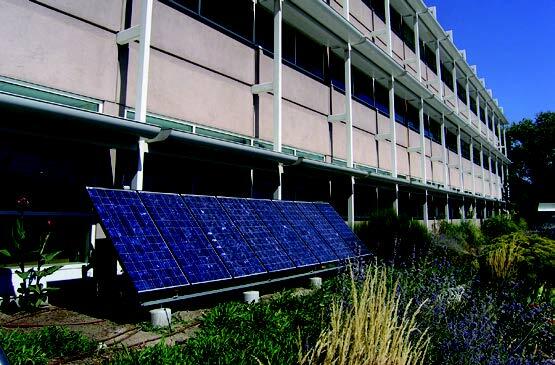 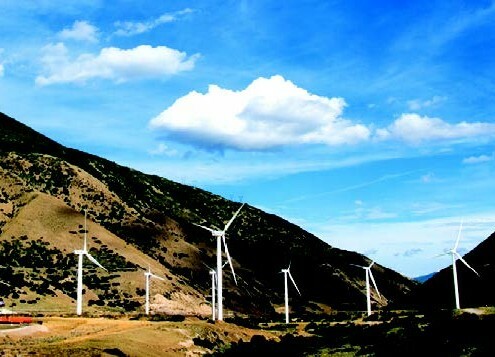 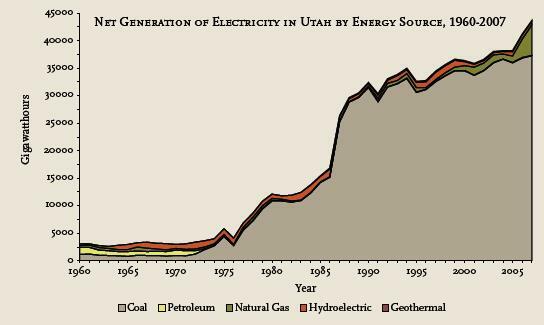 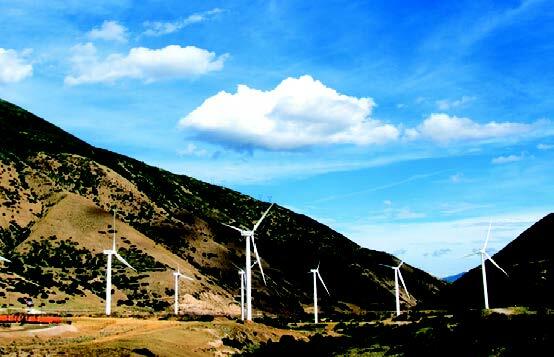 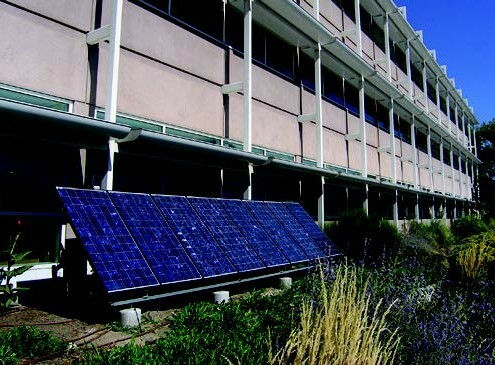 How much of Utah’s elec­tricity is from renewable resources? 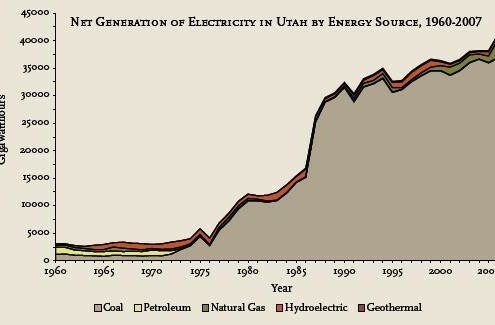 The answers to these ques­tions and more can be found in the tables of the Utah Geological Survey’s Utah Energy and Mineral Statistics Web site (geology.utah.gov/sep/energydata).